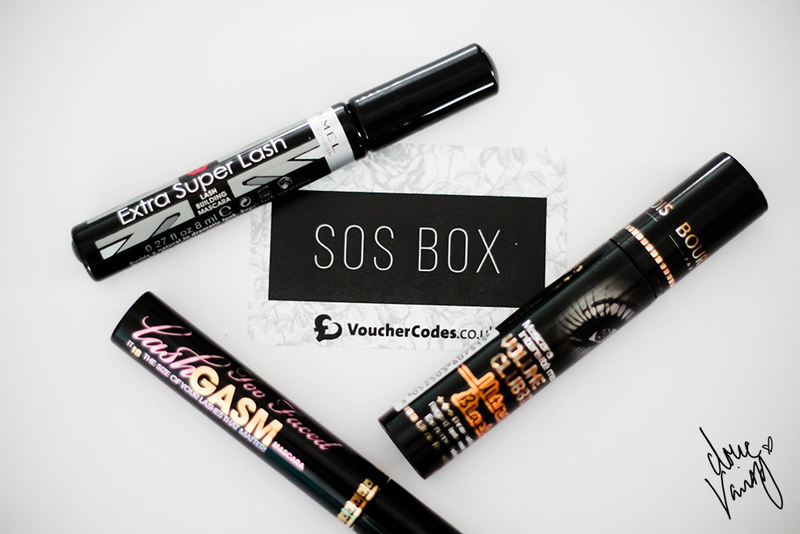 When I was asked by VoucherCodes if I wanted to participate in their SOS Box, I gladly accepted, this box is all about Save or Splurge. Choosing my own products from bargain - mid - high end and comparing them all to save you the time and money. I decided to go for some popular brands and compare them, I tried to go for some that had similar claims, volume, separation and of course length. Extra build, extra definition, super separation. If looks could kill. I found that the product can get heavily loaded on this cone shaped bristle brush, giving it that overkill of wetness that when it's put through the lashes there's the possibility of it clumping the lashes together and then making it harder to get the most out of the mascara. I wiped away as much excess as possible especially where I noticed the product gathering together on the brush and then worked it through the lashes. The separation was not so bad but I didn't see a difference in any extra build or definition. It gives you more of a natural look without any extra additions. Extreme Volume, Ultra Resistance, Enriched with Intense Black Mineral Pigments. This one too is a bristle brush and it comes in quite a thick tube and the brush itself is thick and full. The product can settle inbetween the bristle gaps but I didn't find that it was an issue, the brush coats all the lashes and it does give quite a dark appearance, I read from others that they say it gives them a false eyelashes look, for me I didn't see that. 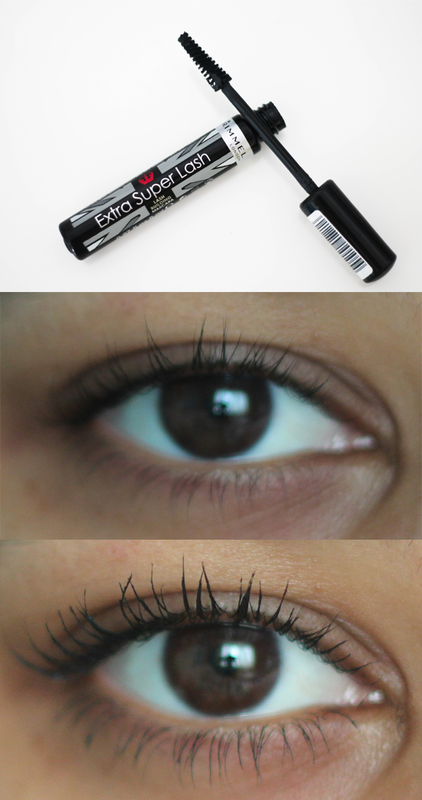 It made my already dark lashes darker and gave more of an extended length on the outer corners after two coats. Minimal clumping but I did use the tip after I wiped it off to separate the lashes a bit more. 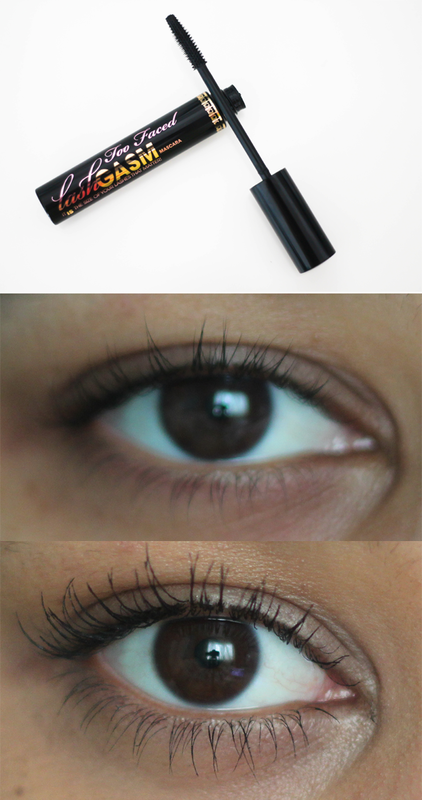 Too Faced Lashgasm Mascara is a voluptuous, fluffing mascara that conditions as it thickens to create dramatically long lashes with intense colour. Here with this one you get a plastic brush, the actual wand is pretty flexible and being the wand is slim it gets to the base of the lashes and in the inner and outer corners nicely to coat everything! It gives a nice light weight appearance to the lashes allowing them to gain some length and a some what natural look, that can be built up if necessary. This mascara gave me more of a look that I prefer. Based on my findings, I'd probably go for the Too Faced 1st, Bourjois 2nd and Rimmel last. Fab post! 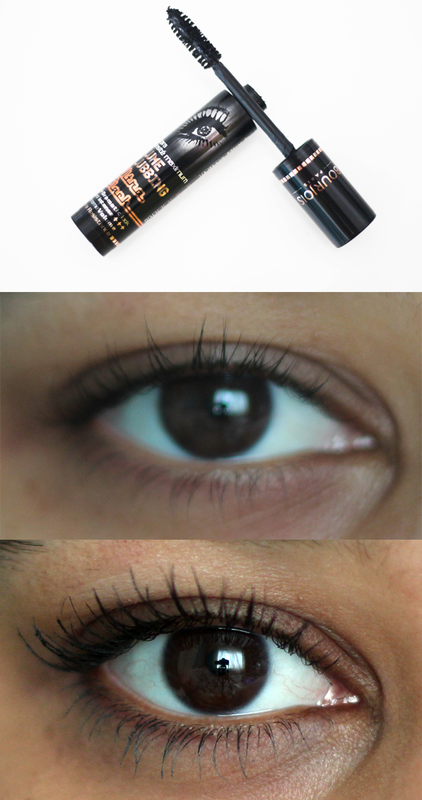 With befores and afters of each mascara. Personally I like the Bourjois on you, your lashes look so much thicker and voluptuous!